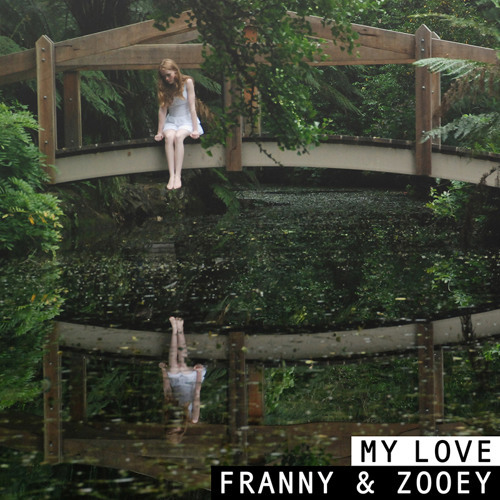 Australian Folk sister duo Franny and Zooey have just released their first single My Love, tells the story of a relationship that has over time fragmented and broken, now resembling something that is unknown to the couple. Life takes over and the simpler joys of a relationship, once treasured, are forgotten. My Love is the dialogue of a couple trying to communicate, to generate a discussion, but finding each has taken the other for granted, and what they once had is now lost. It’s about losing yourself and your partner, and finding, in the end, that you don’t recognise yourself or the relationship you have created together. The track was recorded by Daniel Morassutti at SAE Studios and produced by Jared Brentnall with additional sound engineering from Andrew Kerridge. Stream it below! I'm really enjoying how their voices fit perfectly together and the piano just does it for me!